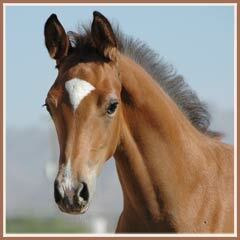 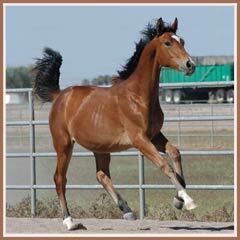 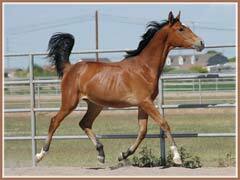 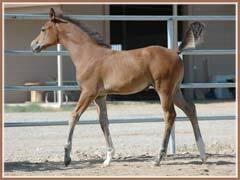 Honey is a beautiful filly with good Trakehner type and balanced movement. 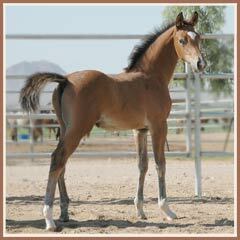 She is a good prospect for both sport and breeding. 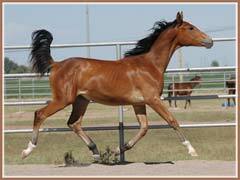 Offered for sale at $8,000.